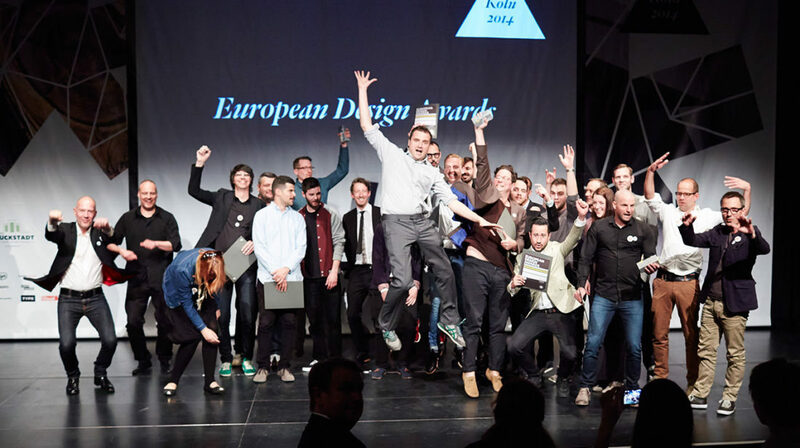 The European Design Awards boast a ceremony which is always fun and friendly. This was exactly how things were in Cologne on Saturday, when the top communication design studios of the european continent gathered to celebrate their success. It was during this year’s European Design Awards ceremony that the decisions of the most qualified jury in the field, comprised of industry editors and design critics were made public. In total, the jury awarded 31 gold, 46 silver and 78 bronze prizes in 35 distinct categories which range from company logo to exhibition design. 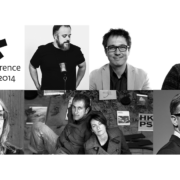 The 2014 European Design Agency of the Υear is R2. Based in Porto, R2 managed to win the prestigious distinction, a first for a studio from Portugal. The ED-Awards Best of Show was won by Studio Anti from Norway “Bergen Festival Identity”, which also won a gold prize in the brand implementation category. 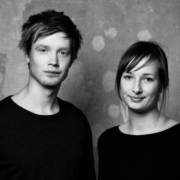 The ED-Awards Jury Prize was awarded to the brand implementation project “De Correspondent” by Momkai (Netherlands). In the “informal” country listings, the Netherlands was on the top spot for a sceond consecutive year, both in the number of golds (five) and in the number of overall distinctions (32). Germany and Austria were not far behind with four gold prizes each, followed by Portugal and Norway with three gold prizes each. In total representatives of 21 different nations managed to gain at least one distinction.